Stay on the ice this spring with either our Spring 4 v 4 Youth Hockey League. Spring 4 v 4 High School Hockey League . Youth League: Open to players from all youth hockey programs. High School League: Open to players from all High School Teams. You would sign up for what your child what be playing next season. 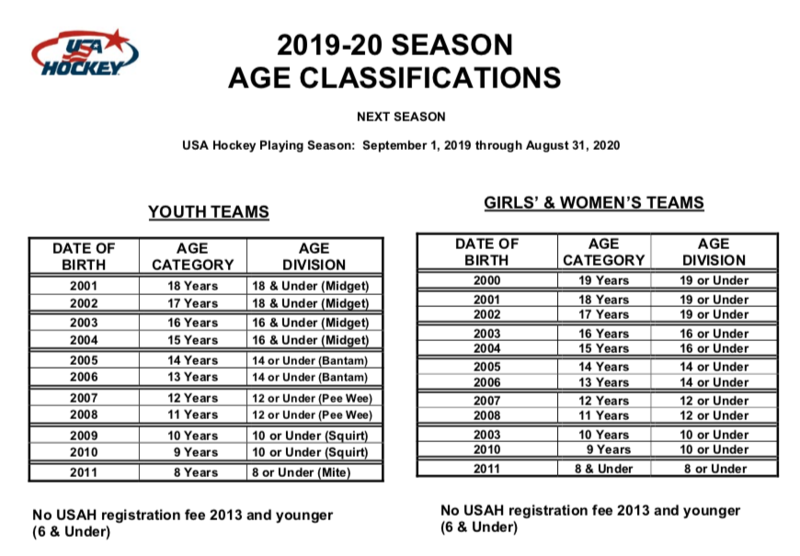 High School Hockey League: For players competing in high school hockey in the 2019-20 season. $120 (first 4 Goalies to register are FREE).